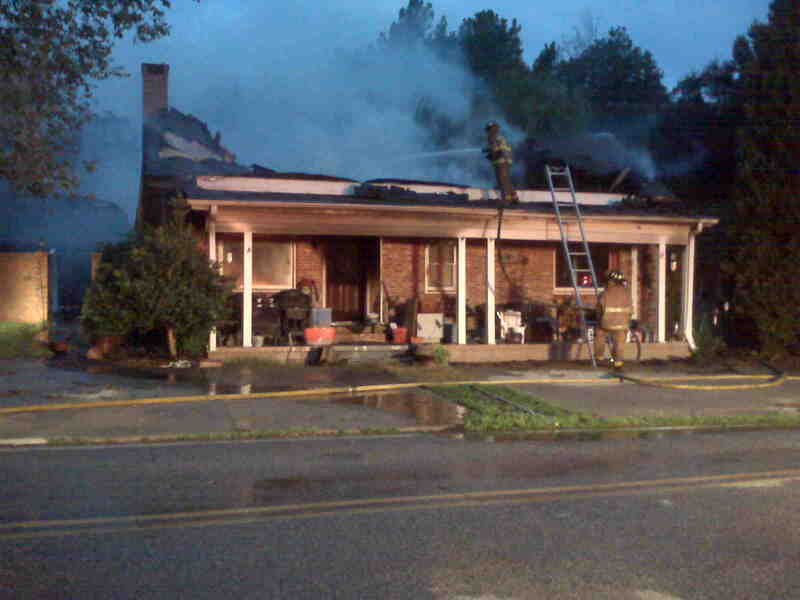 Whitefield FD, along with three other stations, responded to a house fire at 4:40 AM on August 24. Whitefield firefighters, assisted by Piercetown FD, Broadway FD and Hopewell FD extinguished the fire at a home on Stringer Rd. The cause of fire has not been determined.